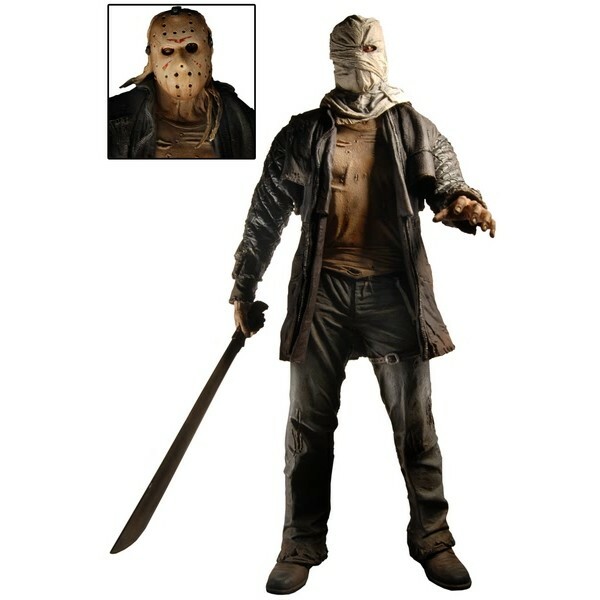 Detailed Friday the 13th Jason action figure, based on the 2009 movie. Size: 18 cm. / 7"